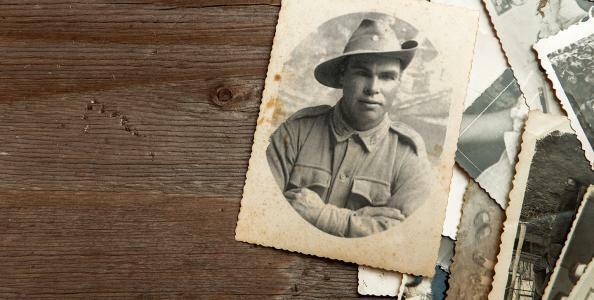 The untold stories of Indigenous soldiers. Learn the true story of our shared history and how it's still having an impact today. 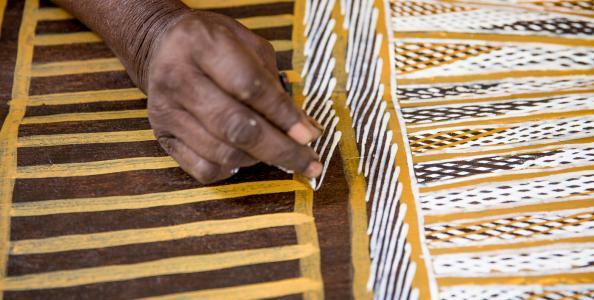 Why are many Indigenous Australians experiencing disadvantage and injustice? 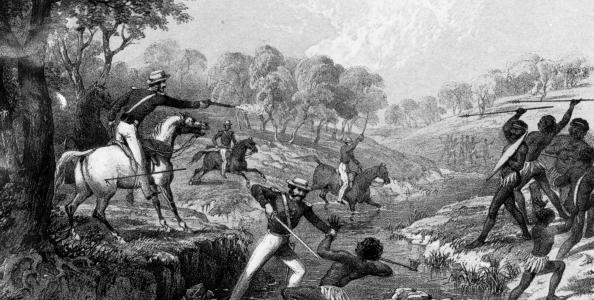 How does history affect life for Indigenous people today? Responding will look different for everyone.